Taipei // Ay-Chung Mian Xian 阿宗面线 (Ah Chung Mian Xian/Mee Sua) – Throwing back and continue on where I’ve stop on my Taiwan trip last year. I just remembered that I did not finish my Taiwan trip post for last year because of all sort of laziness and uni project. 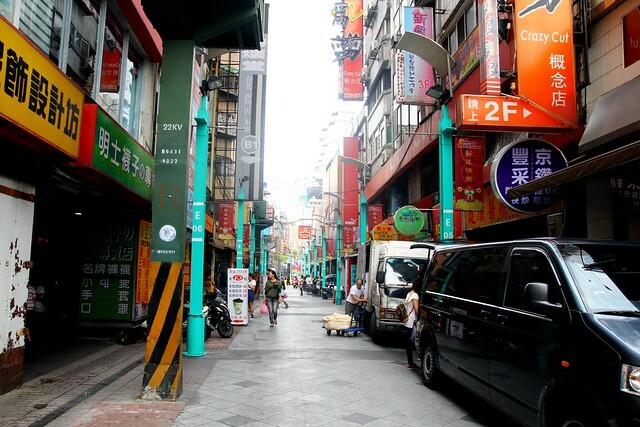 Whatever it is, let’s go back to Taiwan in pictures. 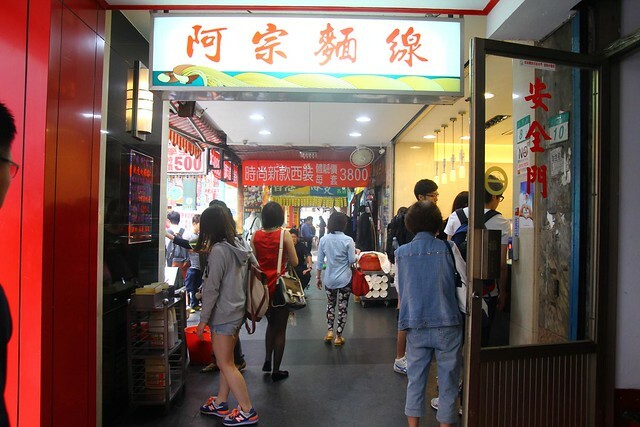 One of the must-try food in Taipei is this Ay-Chung Mian Xian located at Ximending. 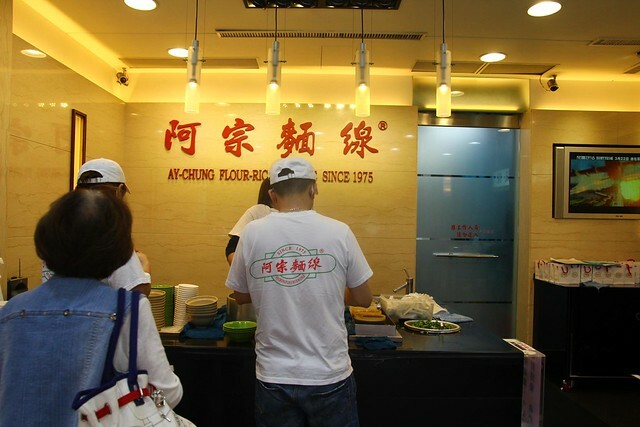 In a very simple explanation, Mian Xian or Mee Sua literally means rice-flour noodle and Ay Chung, is of course the person, Ah Chung, the brand, the kickstarter, the boss, the whatever. 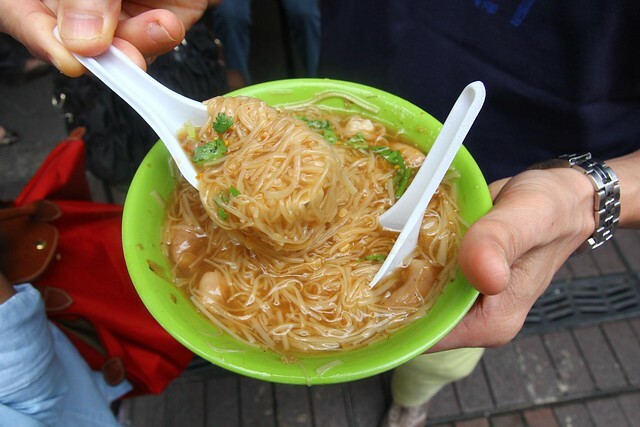 Instead of oyster mee sua that you can normally find in Malaysia’s Shihlin Taiwanese Street Snack, Ah Chung serves it with large intestines and the best, it doesn’t smells bad. Don’t worry that you will not find any disgusting things in it. Fusing 3 of the condiments available – chilli sauce, garlic & vinegar, it gives you a burst in the mouth, not spicy but delicious. A bowl costs NT$45 (about RM4.96) and I would say it’s reasonable me. Good breakfast for me back then, but the real thing is, I prefer mian xian with oyster instead of intestine. Yeah.